We are hiring a Site Manager at Little Grassy. To learn more click here. Click here to register online for camping. Click on th e 2019 Camping Guide to the left to learn more about upcoming camping opportunities for children, youth, and adults. The forms required for registration can also be found by clicking below. Churches - if the church check is covering multiple campers, please complete this form and mail the form, check, and registrations together. The Illinois Great Rivers Conference camping program is an extension of the local church’s disciple-making process. Its mission is to connect people, nature, and Christ for the transformation of the world. In fulfillment of the camping ministry's mission, programming at both East Bay Camp and Little Grassy Camp makes the most of their locations on lakes, which, along with plentiful timber, invites guests to explore God's creative genius in a leisurely manner, enjoy prolonged experiences of Christian community, forge relationships with God and others through worship, study, mealtimes, and play, and foster growing relationships with Jesus Christ. 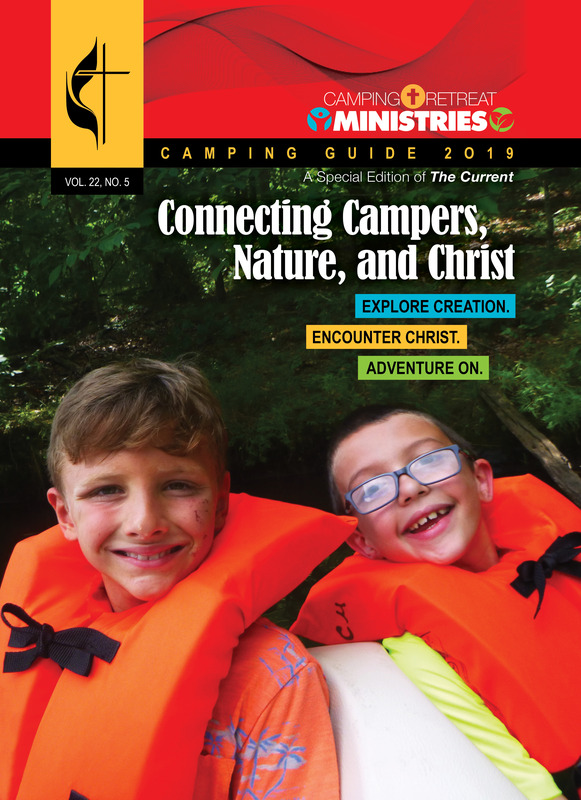 The Illinois Great Rivers Conference camping program extends, also, to Beulah Holiness Camp in Eldorado, IL, through a lease agreement with the Beulah Holiness Camp Association.